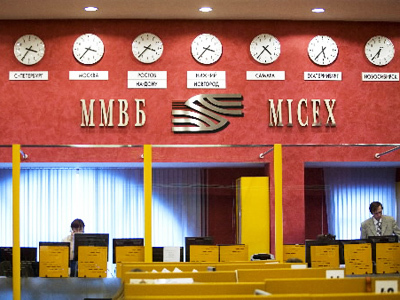 The two major Russian stock markets, the RTS and MICEX, have signed a legally binding merger agreement, with the move seen as an important step for Russia to increasing its financial centre status. After a lengthy negotiation process the two Russian floors announced about their merger, which is expected to provide for advantages in a tariff policy, floor technology, as well as coming up with new stock exchange products. 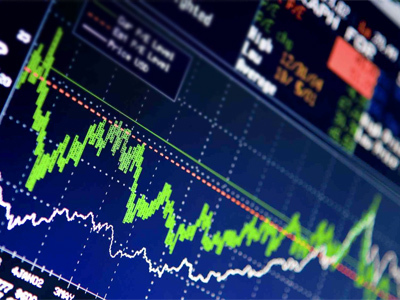 The merger agreement will see the MICEX acquire a 53.7% stake from RTS’ five shareholders – Renaissance Broker, Aton, Alfa-Bank, Troika Dialog and Da Vinchi Capital – with RTS receiving 35% of its stake value in cash and the remaining 65% in form of a stake in the merged entity. The news about the coming merger was first announced on February 1, 2011, with Aleksey Uluykaev, the first deputy head of the Bank of Russia, saying that the deal would be based on RTS and MICEX valuations of about $1.15 billion and $3.45 billion respectively.